The most generous company I have ever dealt with was NOO’s company. I was happy that they have given me the opportunity to review the products with different more varieties they carry. I was ecstatic with the evaluation and the goodies as well. I received the box full of snacks to try and evaluate. I am not the one who is happy here thus my little 3 years old too. 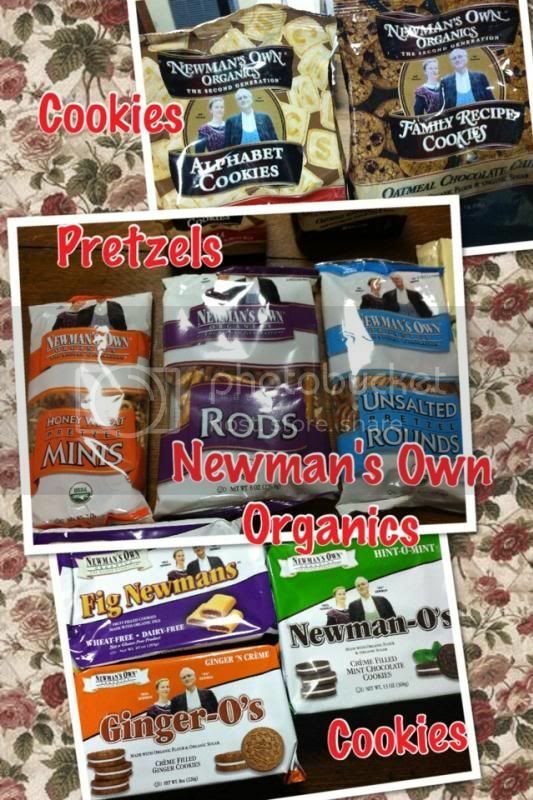 We all love Newman’s Own Organic products since they are healthy and organic snacks where I know my son is eating something that is good for him. Besides, it’s more organic so less in preservatives and artificial ingredients. 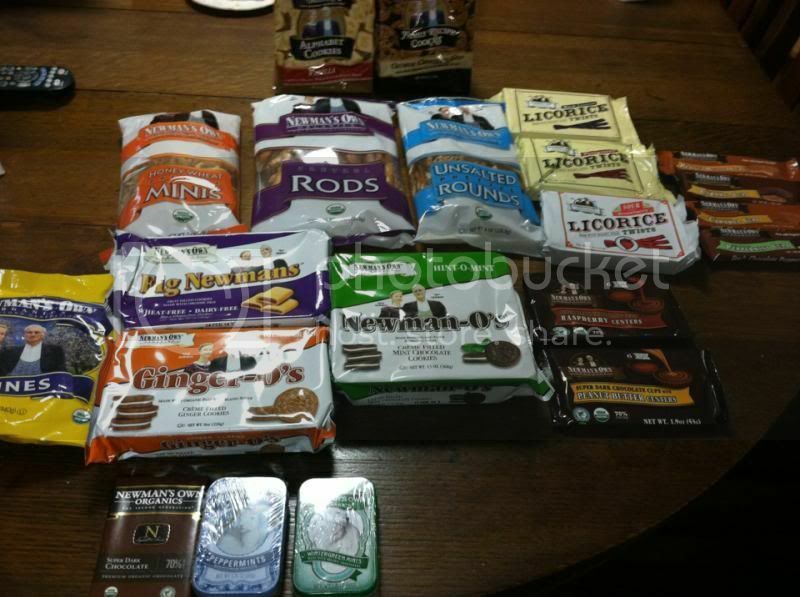 They have a lot of products from Pretzels, Cookies, Chocolate bars, Chocolate cups, Mints, Pop’s corn, Soy crisps, Extra Virgin Olive Oil, Balsamic Vinegar, Dried Fruits, Coffee, Tea, Dog Food, Cat Food and even Dog Treats . The benefits they aim are to provide their customer satisfying snacks and at the same time, it’s made of organic produce, which I find it healthier. · I have the prune and I love it. 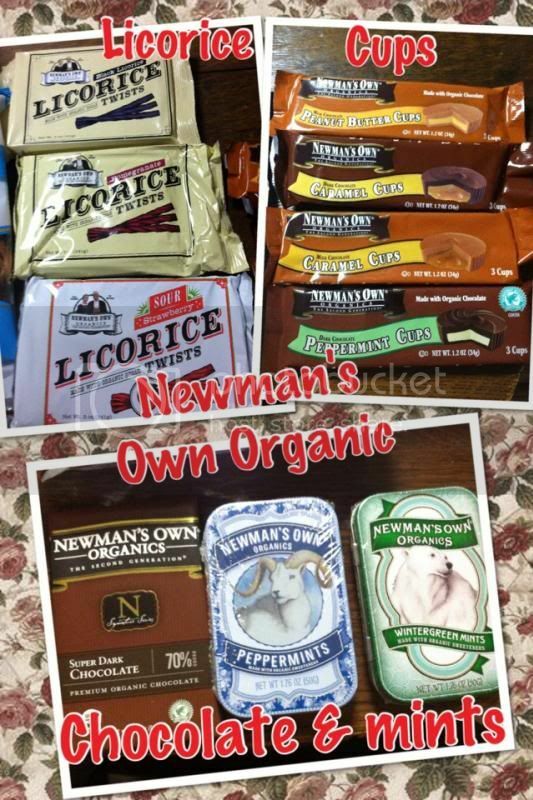 Enjoy the healthy snacks from Newman’s Own Organic products. If you want to learn more about the products, please visit them online at http://www.newmansownorganics.com/index.php. In addition, if you want to print out the coupons you can find them on their Website too. Get connected with them on Facebook to hear more about what’s coming up and as well as new products added in the market. You get another review? Nice naman! They are generous and I love their products. My kids would love all this stuff and so perfect for the snack bag! I absolutely love their snacks. Every time we go to Whole Foods, I stock back up. I love giving my kids their snacks as a healthy alternative to some of the things that are out there. My daughter would love the prunes! Watch out, those mint cookies are sooo good! My family absolutely loves the cookies I buy them all the time. NOO has fantastic products. i really love newman's own oragnics. my kids love their cookies. 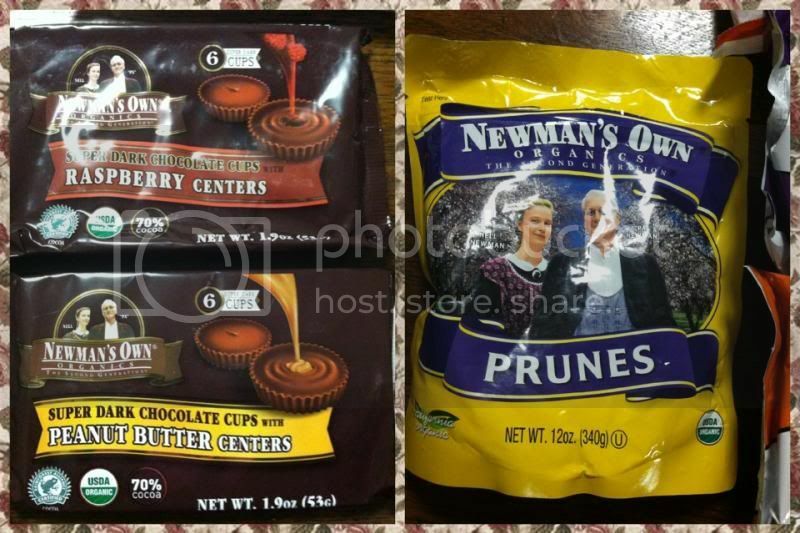 Newmans Own has such a great wide variety of products! They all look so yummy! Love NOO products, yummy! They're very generous, too. That's a lot of goodies from NOO :-) All yummy too.